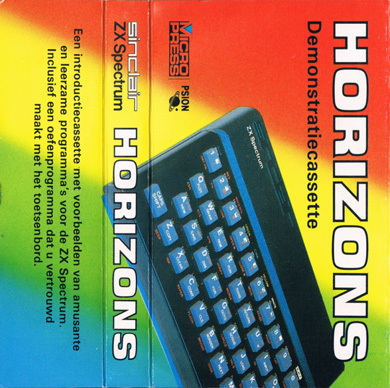 Remarks The Microdigital re-release was the original demonstration program for the TK90X and TK95, compatible with the ZX Spectrum 48K. 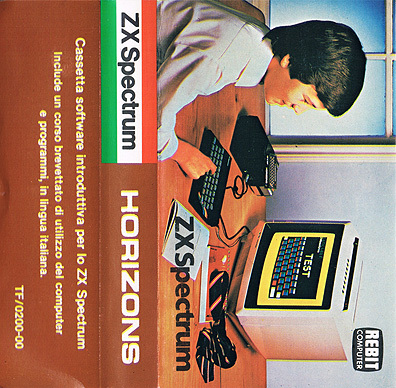 There are 4 versions altogether - TK90X (Spanish and Portuguese) and TK95X (Spanish and Portuguese). 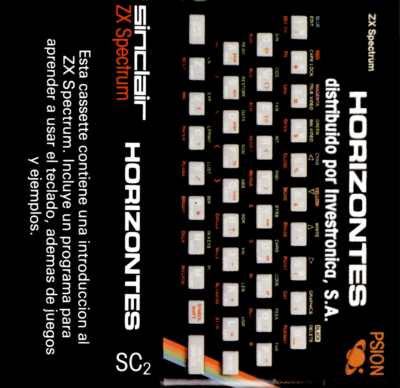 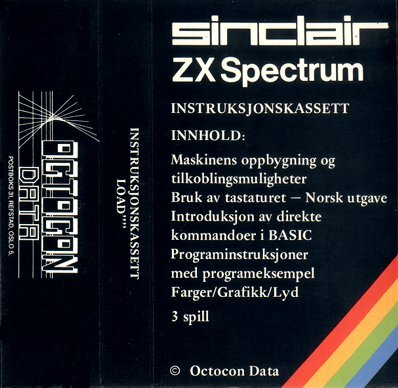 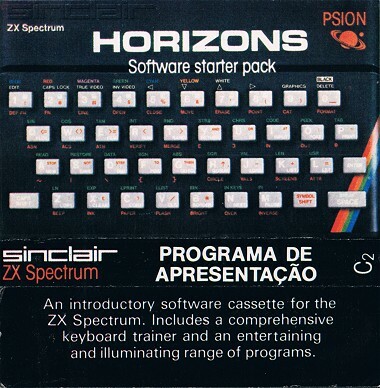 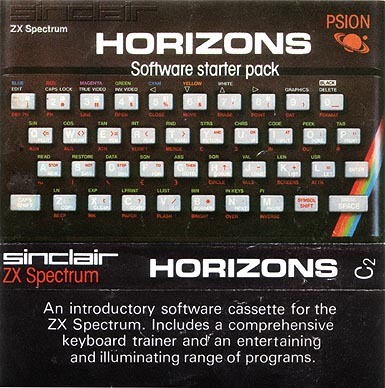 There was also a version which used part of this material: CZ Spectrum - Programa de Iniciacion.